What is Tartar and Why is it Bad for You? This type is called supragingival (above the gum) tartar and is often formed on the lingual surface of the mandibular anterior teeth or on the outside of the large teeth in the upper jaw. The other, and more harmful, type of tartar is called subgingival (below the gum) tartar. It thrives within the sulcus (gum pockets) between the teeth and the gingiva. 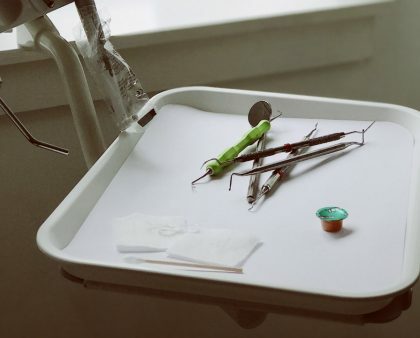 If not taken care of in an early stage, tartar can lead to cavities and periodontitis (also known as gum disease and pyorrhea) which is a set of inflammatory diseases affecting your gum. At a more cosmetic level, tartar could discolor your teeth and lead to bad breath. Fact: Once plaque hardens and forms as tartar, it’s impossible to remove with just tooth brushing and flossing. How do I spot tartar? 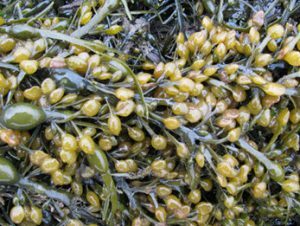 At first, it will appear grainy and porous and usually has a chalk-like white color. Tartar often turns darker, in shades of yellow and brown, as it hardens (especially if you drink coffee, tea and wine or if you smoke). Tartar is easy to spot if it’s located above the gum. But if it’s located below the gum, it might be too late when you find out about the rock-hard guest in your mouth. 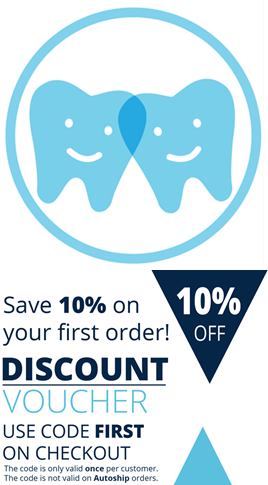 The best advice is to visit a professional dentist, dental hygienist or dental nurse on a regular basis; at least once a year. We have answered the question what is tartar. But how do we get rid of it? 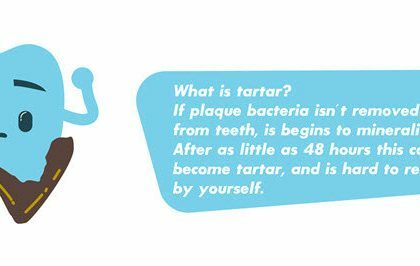 You can’t remove tartar by yourself just by brushing your teeth since it’s stuck like concrete. However, your dentist can remove tartar with professional techniques. But you can prevent tartar from building up by (and you probably already figured this one out) brushing your teeth twice a day and floss on a regular basis. But there is also another measure against tartar that not everyone knows about. It’s green and 100% natural. Curios? Biodistra AB is a subsidiary of Swedencare AB (publ). 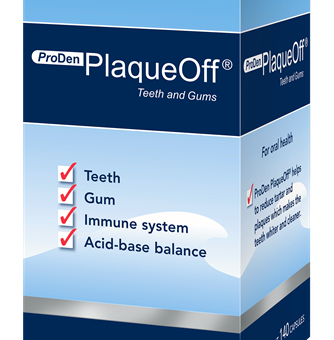 We sell Swedencare’s dental care product PlaqueOff® Teeth and Gums.